The elusive Anejo Shark Maduro! 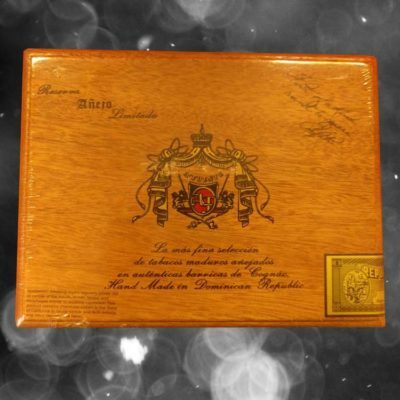 One of the rarest Fuente Anejo cigars made, many a mighty hunter has set off on a journey to capture this beast. 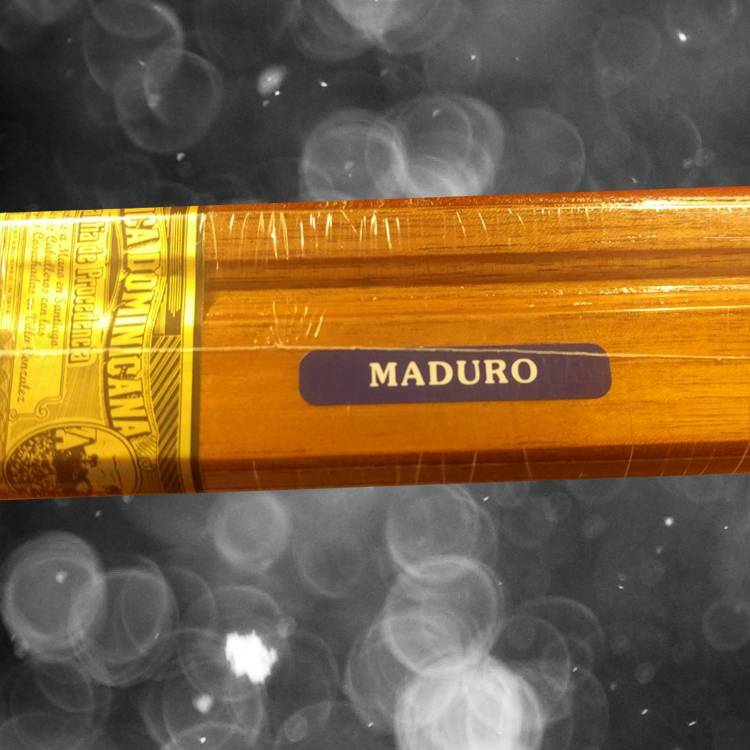 Sporting the well-known Opus X tobacco blend topped of with a luscious Connecticut Broadleaf Maduro wrapper, the popularity of this cigar is easy to understand. 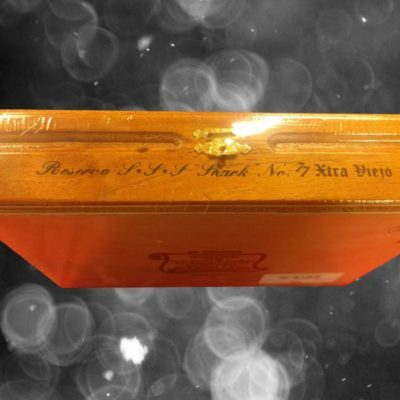 This item is for a full box from Kurt’s own private stash, carefully stored until the moment the lucky winner gets his hands on this rare treasure!